Mack Chase started working in the oil industry with pulling units at Chase Well Service and in 1979 formed Marbob Energy with John R. Gray. In 1988 Mack formed Mack Energy Corporation, an oil and gas production operating company. 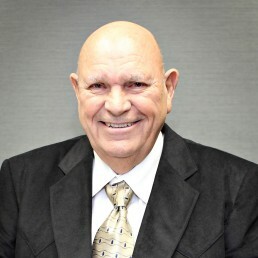 In 1983 Mack was recognized as “Businessman of the Year” by the Artesia Chamber of Commerce; in 1997 he was Artesia Desk and Derrick’s “Boss of the Year”; in 2000 his business Mack Energy Corporation was recognized as the Artesia Chamber of Commerce’s “Corporate Business of the Year”. He was honored as the 2016 Top Hand by the Permian Basin Petroleum Association. In 2017, Mack founded Chase Energy Services with his son Robert Chase. 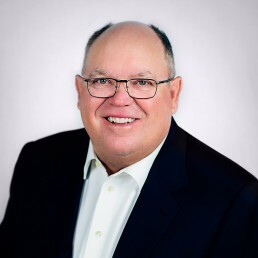 Robert Chase has been involved in the oil and gas industry for over 45 years with Mack Energy Corporation, Marbob Energy, Chase Oil and Chase Energy Services. Robert is currently the Vice President of Mack Energy Corporation, the CEO of Chase Energy Services and the President of Chase Oil Corporation where he is involved in day to day operations as well as acquisitions. Robert’s vast knowledge of the oil & gas industry and leadership skills have been integral to the continued growth of his family’s companies.